The Olentangy Trailhead and access to Worthington Hills Park has been temporarily relocated due to redevelopment of the Olentangy Valley Shopping Center. Parking and trail access is now located north of the park, behind Hills Market. Signs will direct users to go around the north end of the shopping center and park or access the trailhead from behind the shopping center. 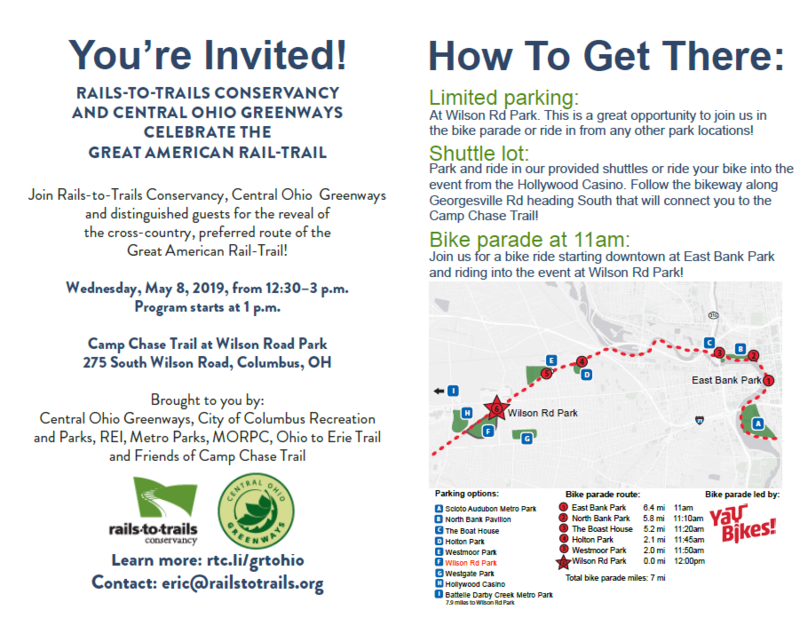 The trailhead and park will remain open from the north and the trail from the south during this redevelopment period. Access to and from the businesses at the shopping center will also remain open. Please use caution. Project Description: Connect gap in trail between current end points at Portman Park and Refugee Rd. 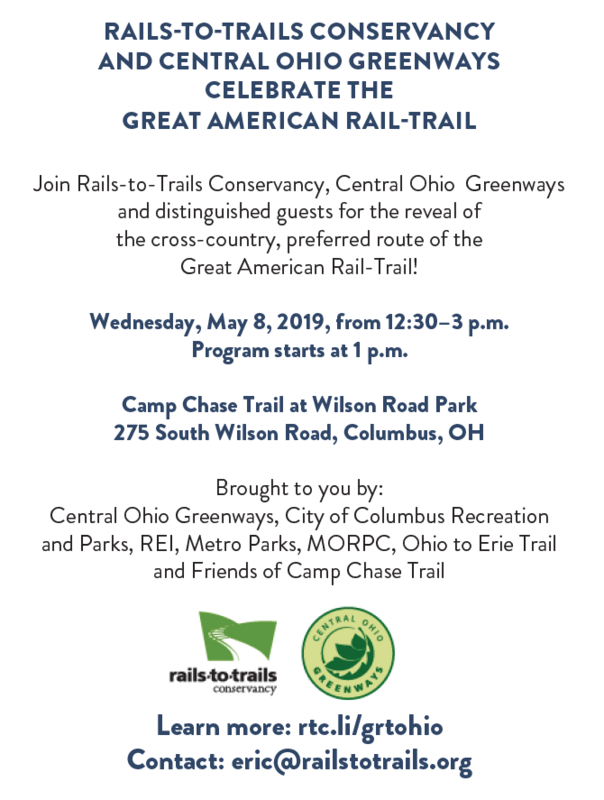 Join us on May 8thÂ on the Camp Chase Trail! Do cyclists in low-income areas have the same opportunities as bike commuters in wealthier neighborhoods?